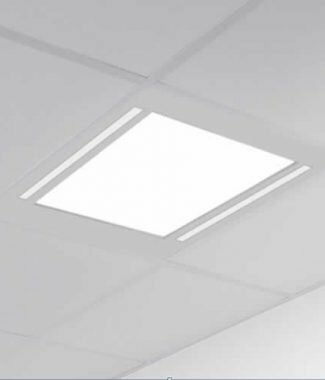 TYRO is a light panel with side emitting LED’s providing a uniform brightness through the structured multilayer diffusing panel. 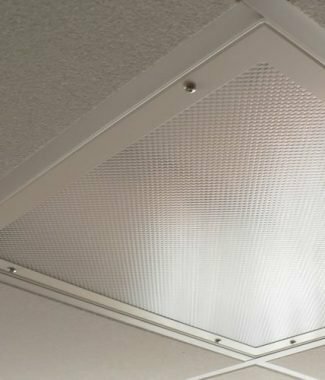 The fitting is designed for fitment within an exposed T ceiling system or can be surface mounted or suspended with appropriate fixing kits. 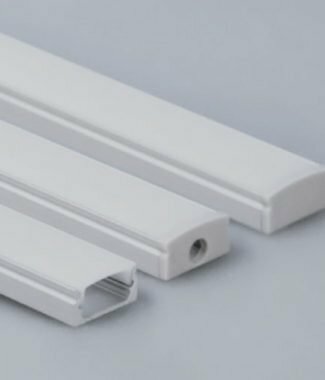 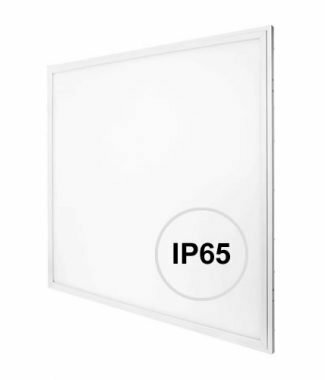 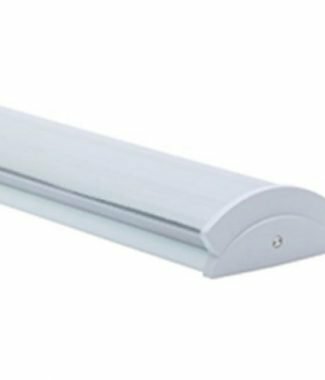 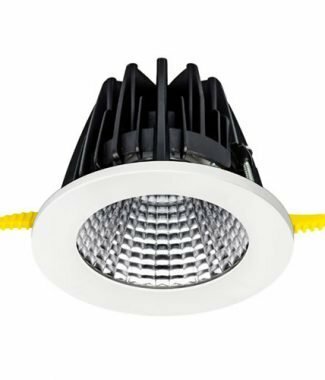 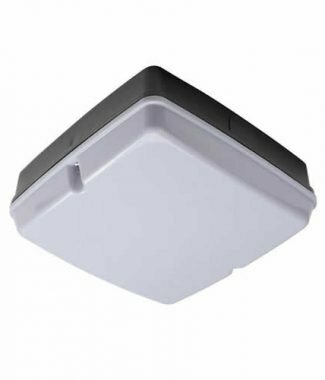 With an overall depth of 9mm this luminaire can be dimmed or emergency converted, and is supplied with a Tridonic driver as standard to ensure a long system lifetime and peace of mind. 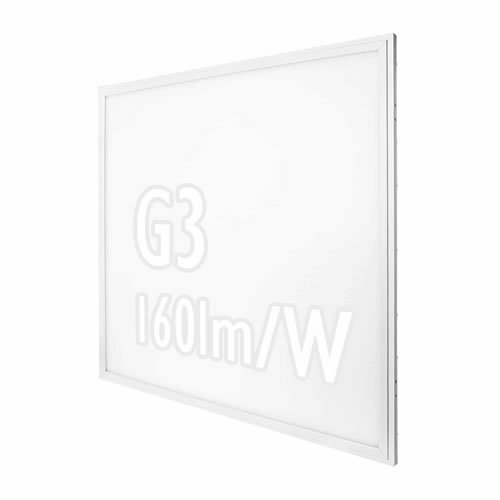 TYRO achieves a unified glare rating (UGR) of less than 19 due to the ultra micro prismatic finish to the diffuser.